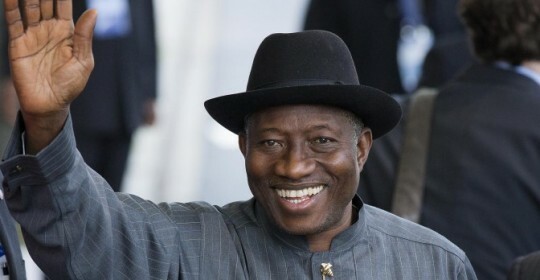 President Goodluck Jonathan has graciously accepted to attend the opening ceremony of the conference on comparative Education, Science & Technology taking place in Yenagoa on Monday 8 th December, 2014. The conference is being organized by International society of Comparative Education, Science & Technology Nigeria. The Executive Governor of Bayelsa State, Hon. Seriake Dickson has accepted to be the chief host of the conference . Prof. T. T Isoun a former Vice chancellor an until recently Minister of Science and Technology is the Chairman of the conference opening ceremony.